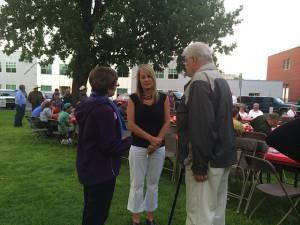 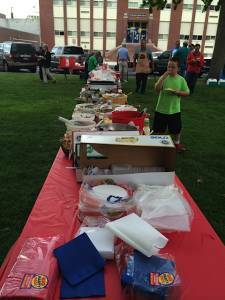 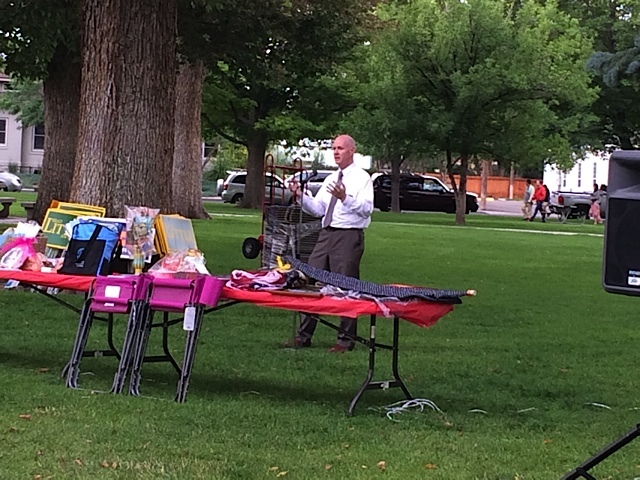 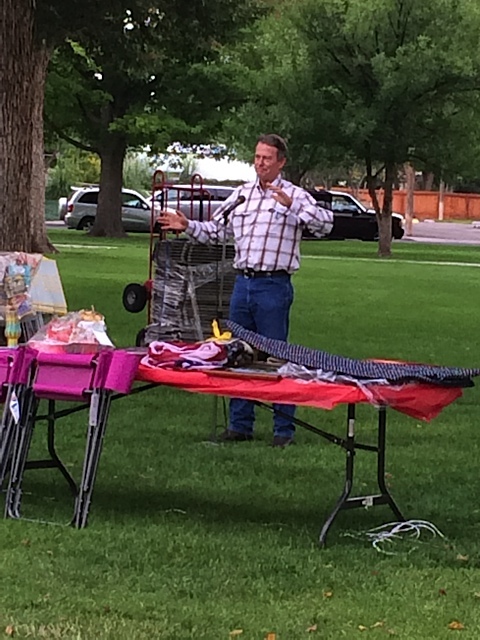 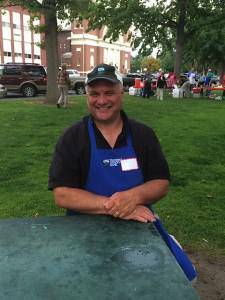 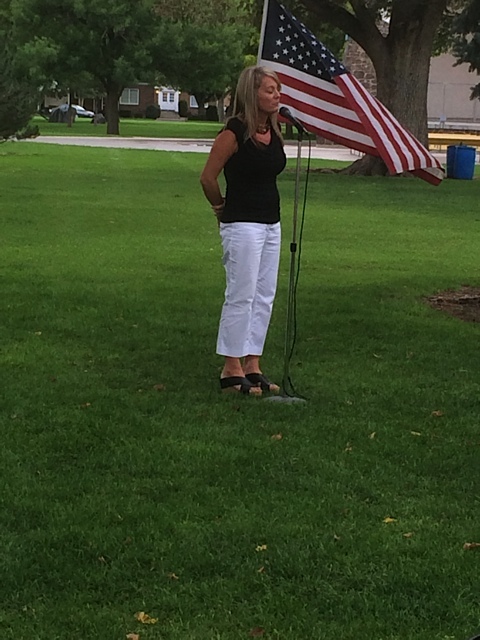 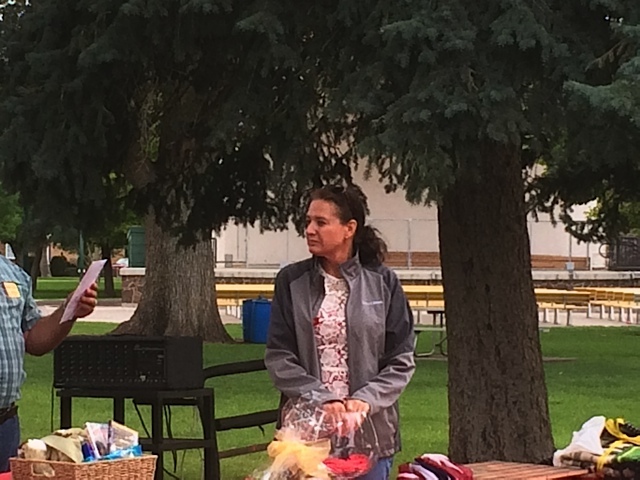 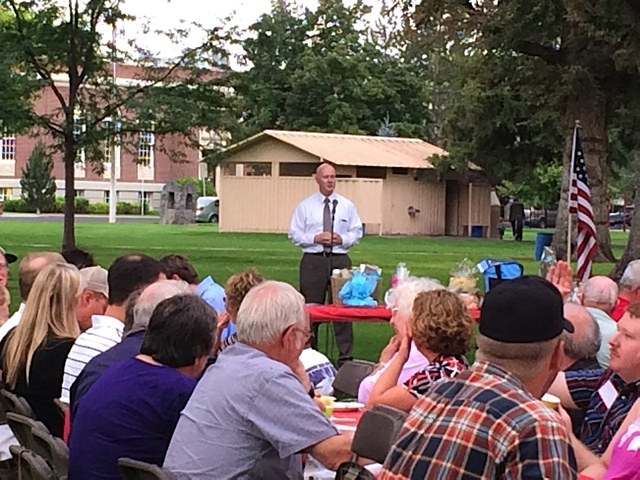 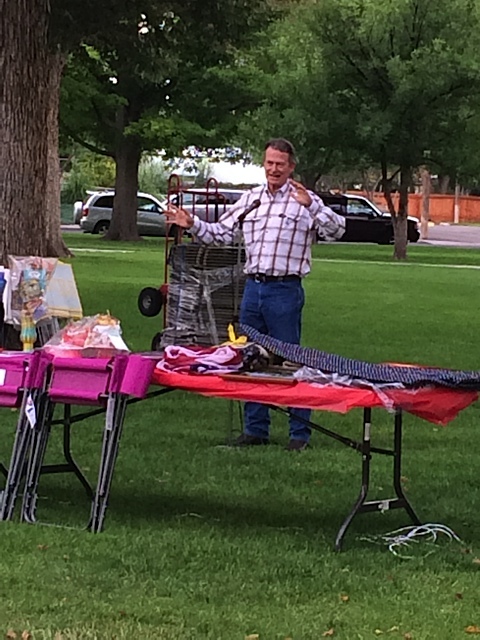 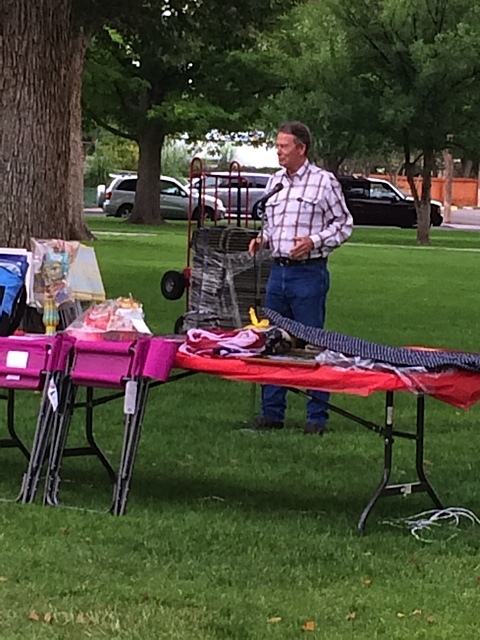 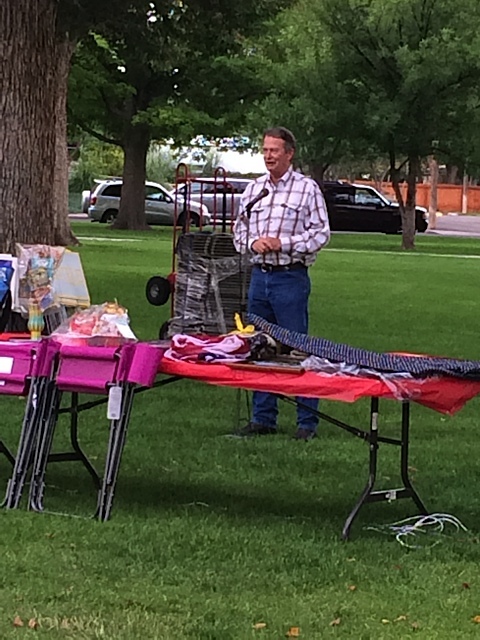 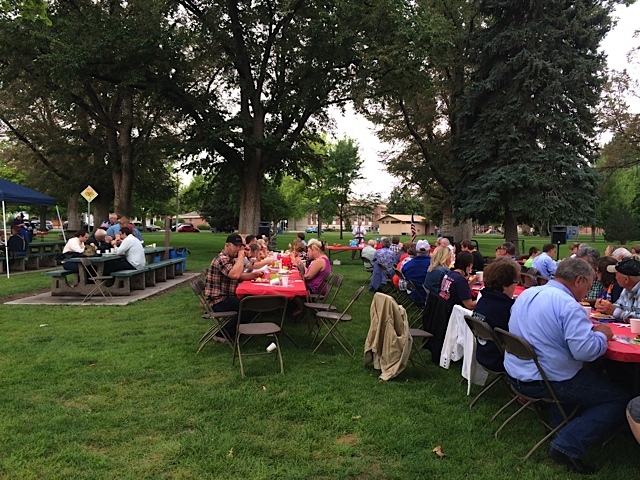 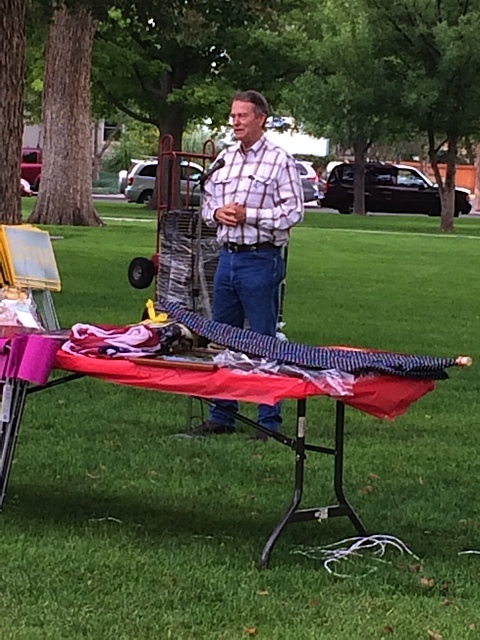 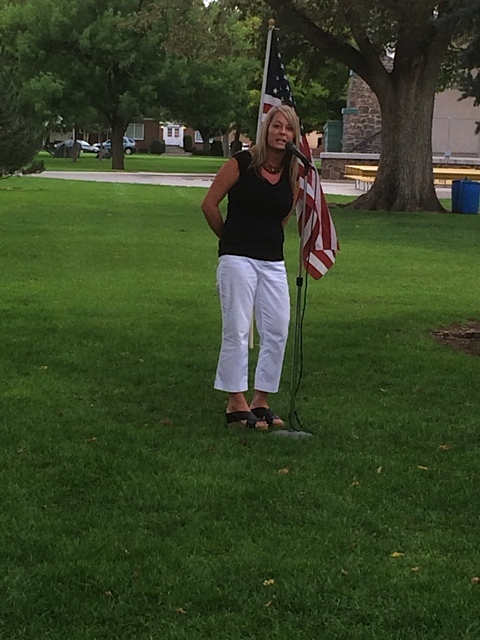 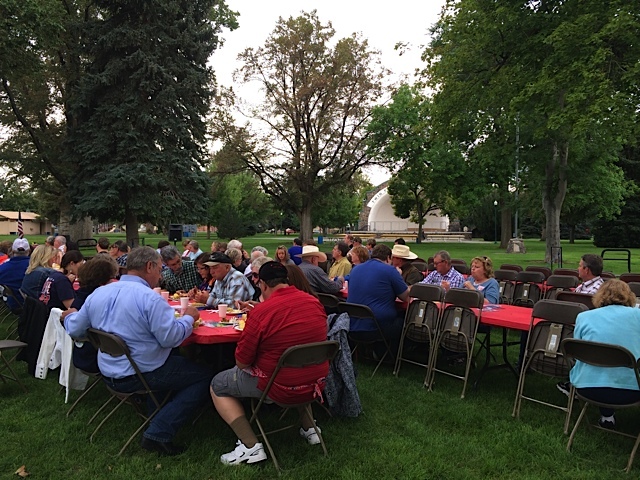 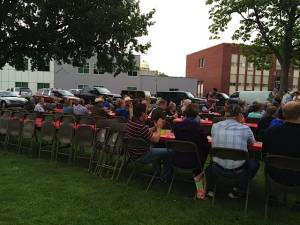 Pictures From Our Republican Central Committee Picnic! 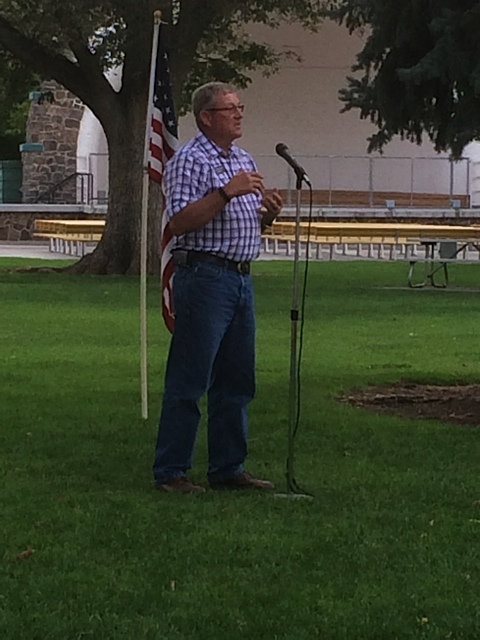 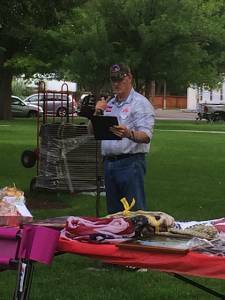 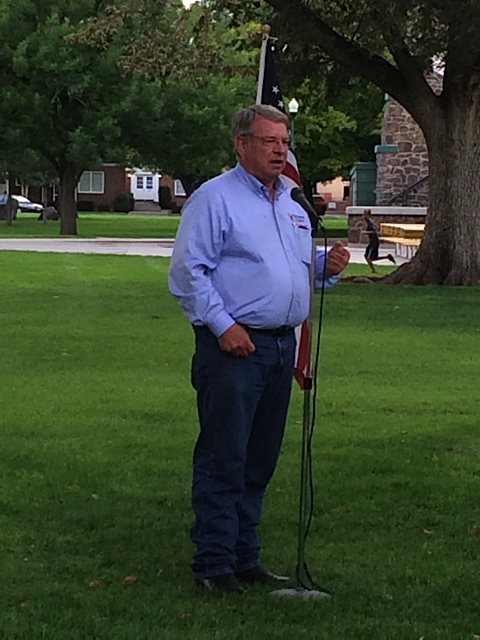 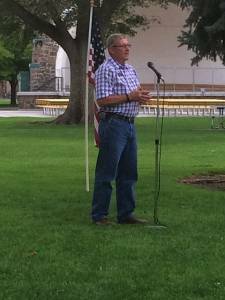 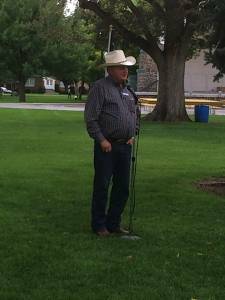 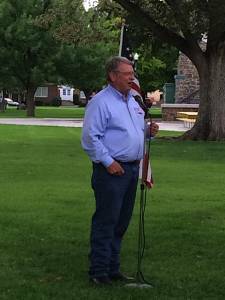 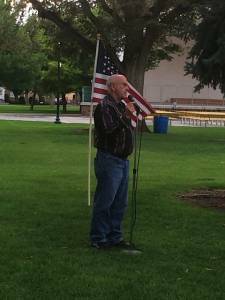 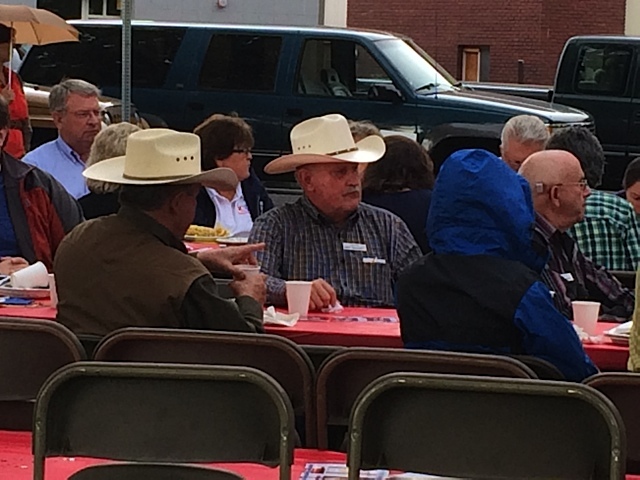 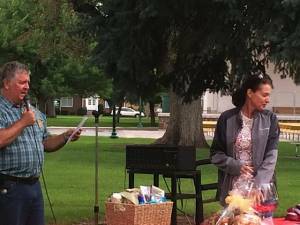 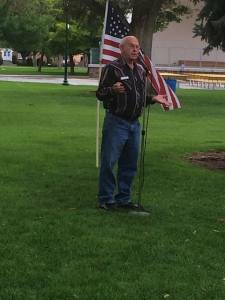 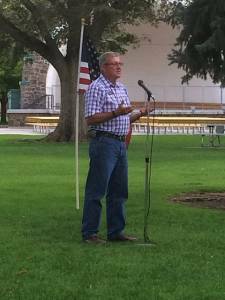 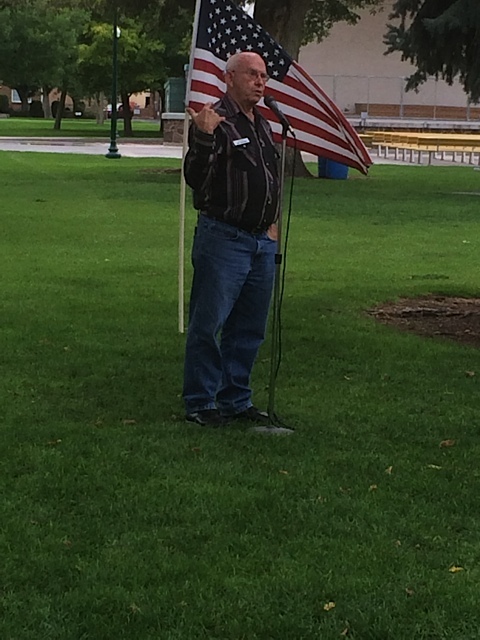 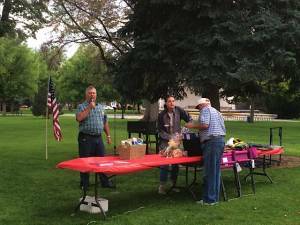 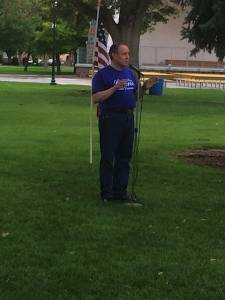 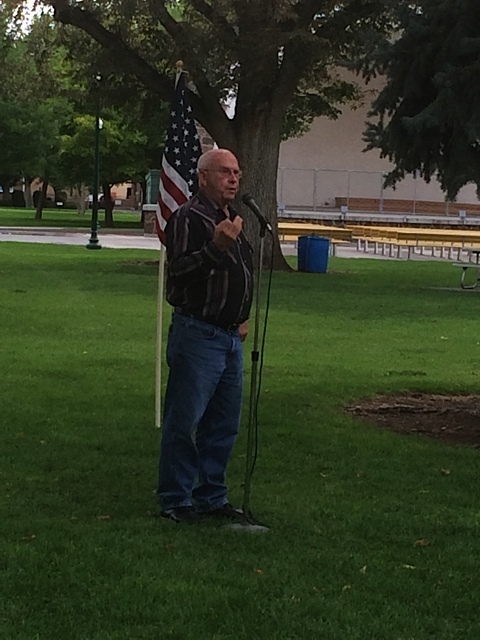 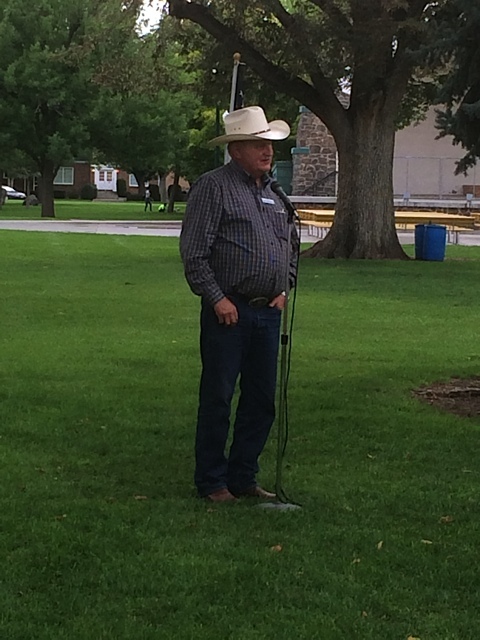 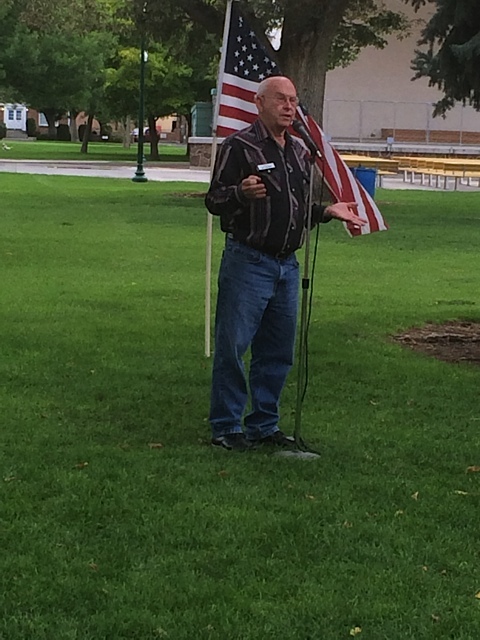 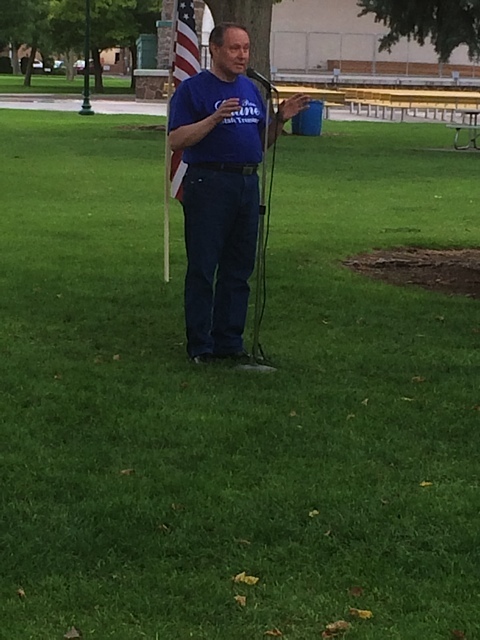 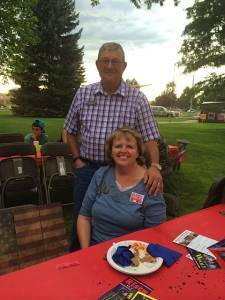 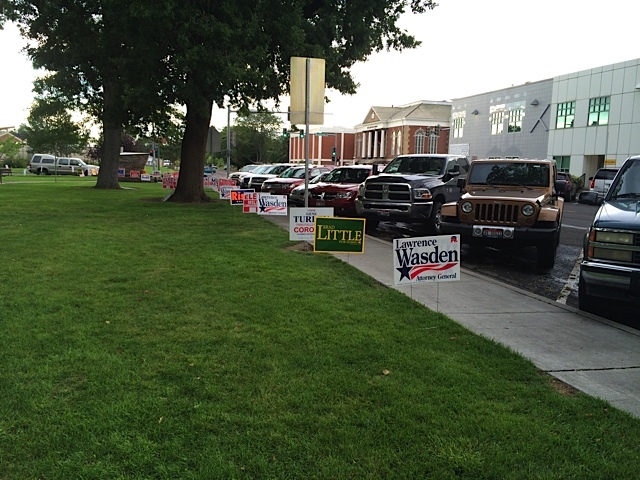 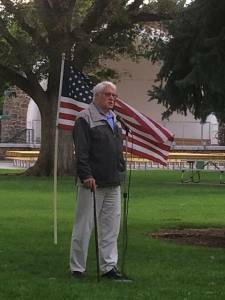 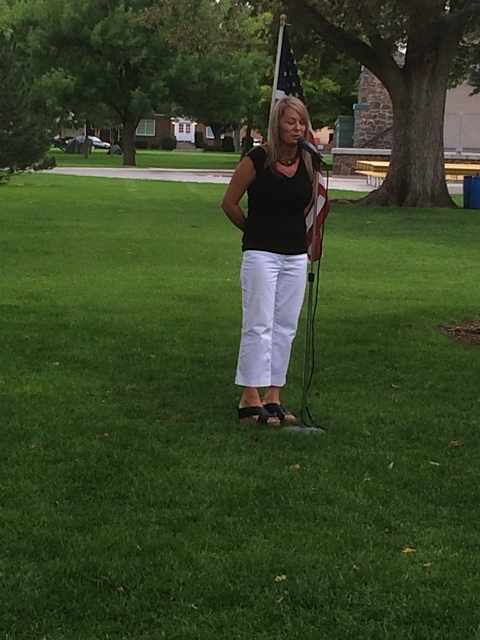 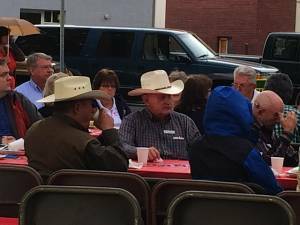 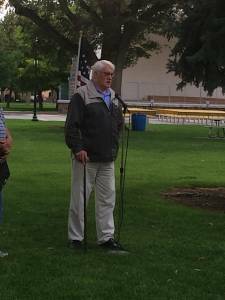 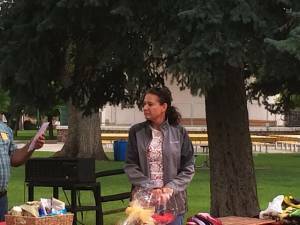 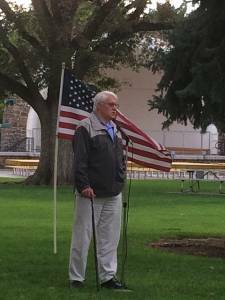 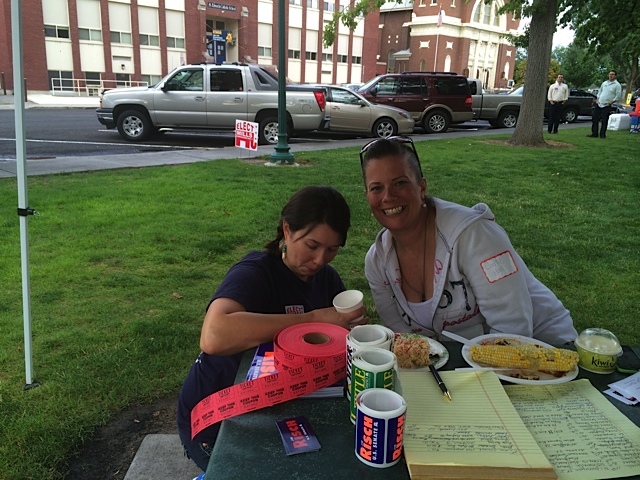 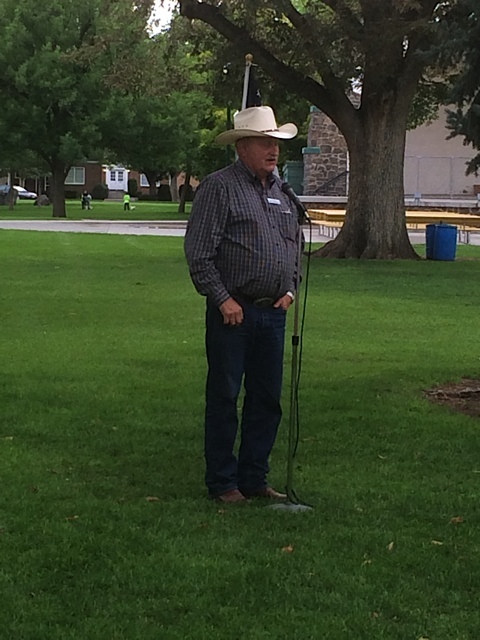 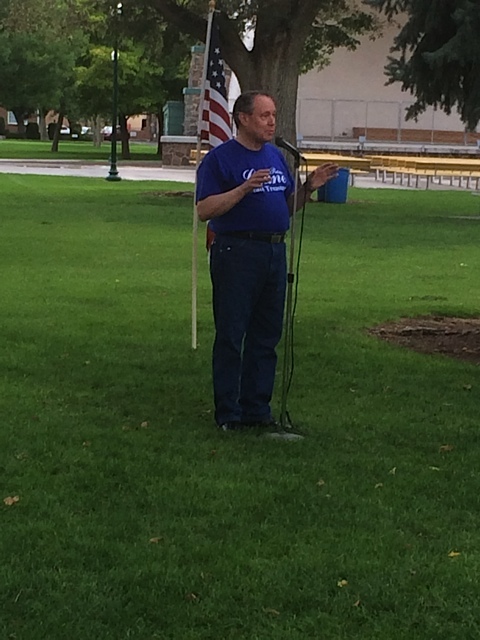 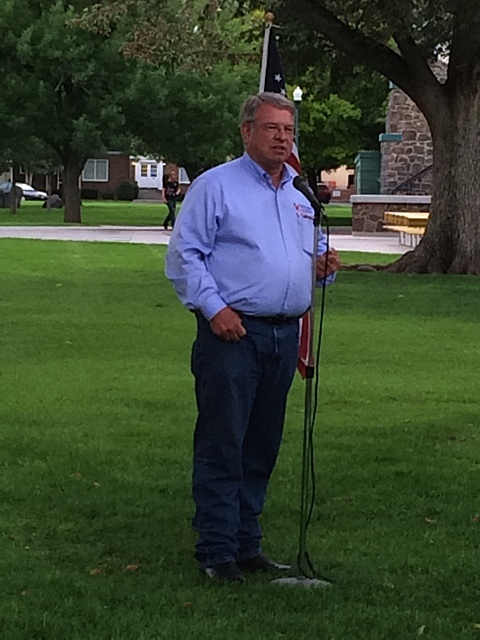 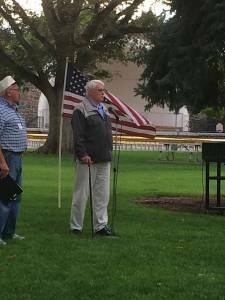 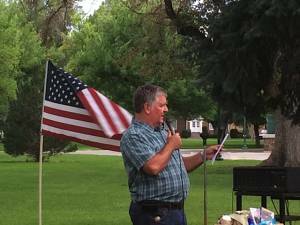 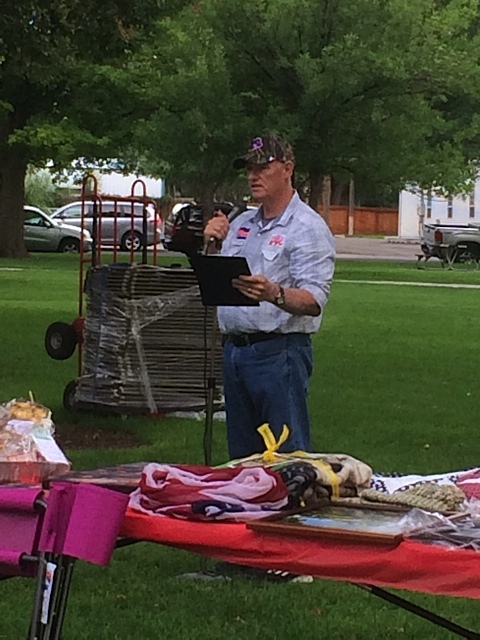 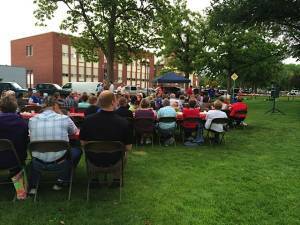 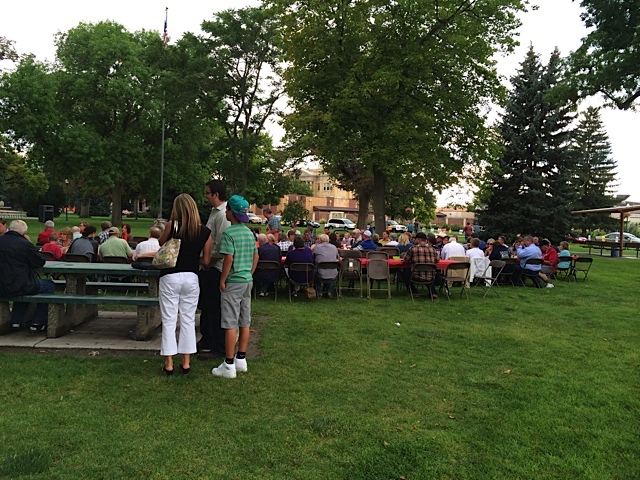 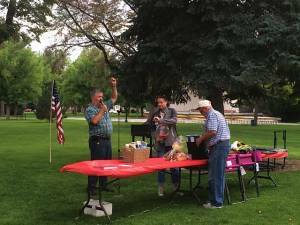 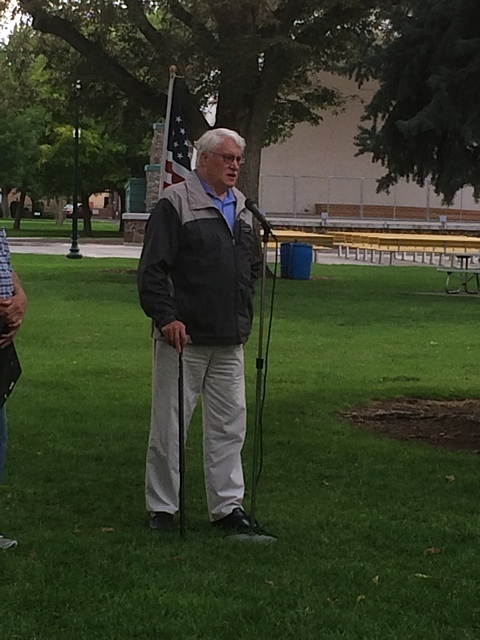 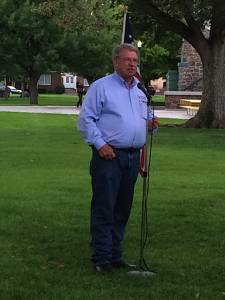 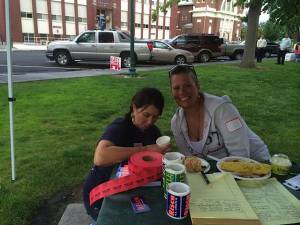 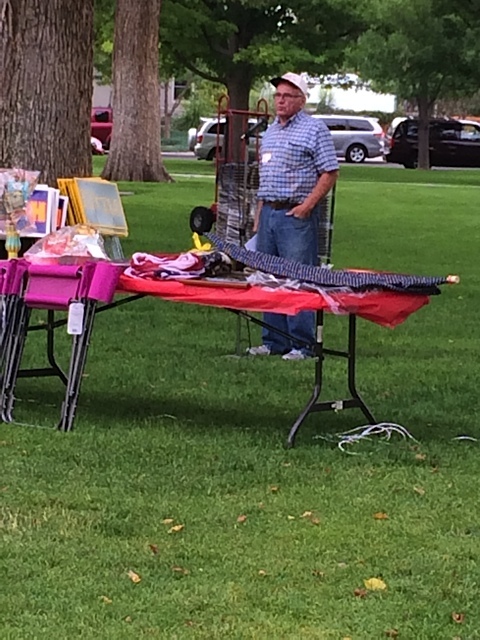 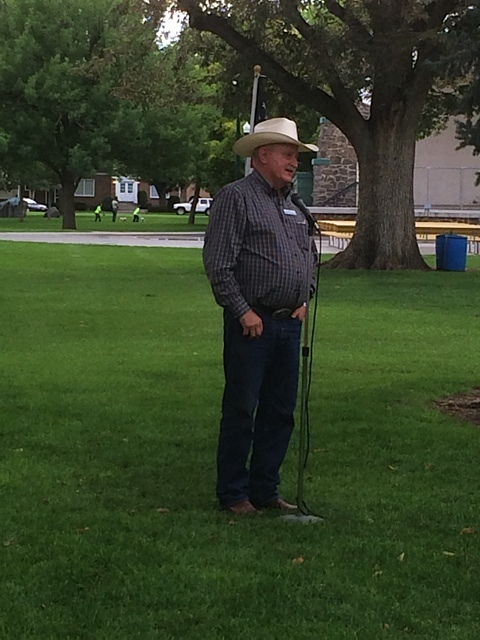 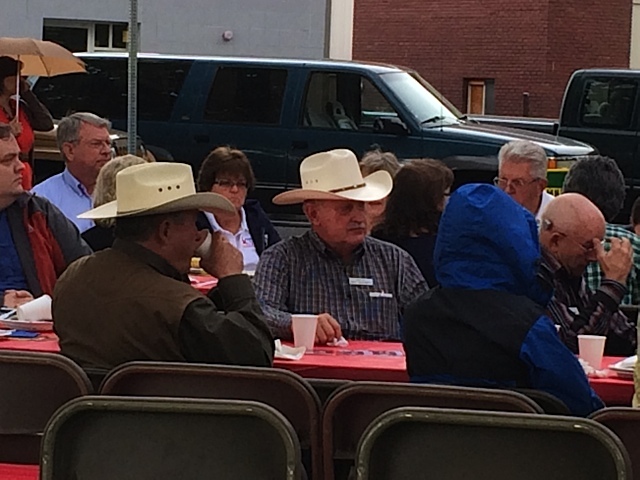 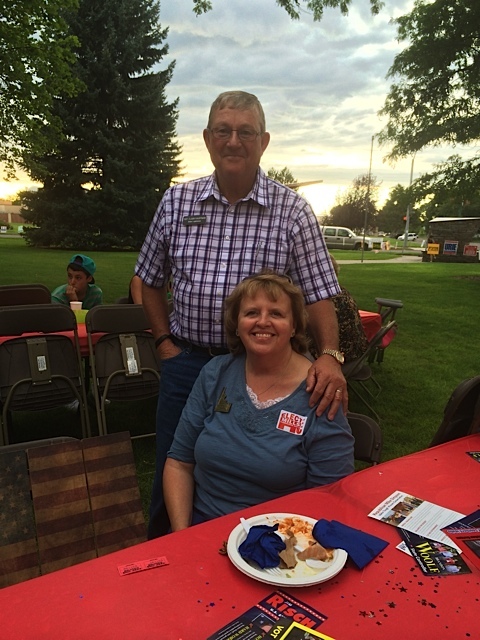 Welcome to the Twin Falls County Republican Web Site! 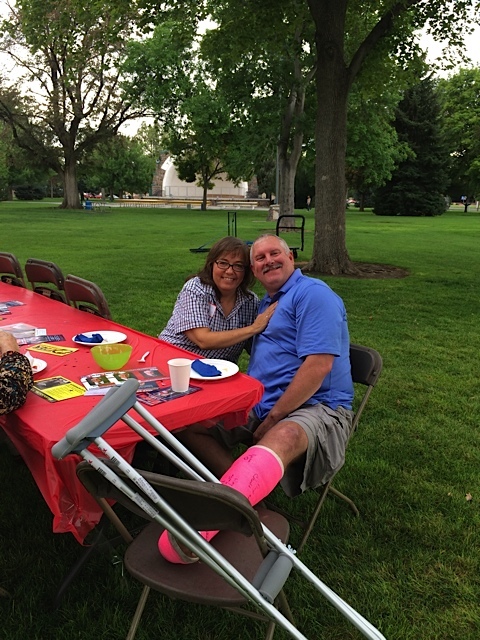 We are back online and are continuing to work on getting all the information you need to you!